In what is perhaps the ultimate “Trump trade,” some of this year’s best-performing industry ETFs include aerospace and defense ETFs. While these funds are already on a torrid pace, residing near all-time highs, some market observers believe aerospace and defense stocks and ETFs can continue delivering for investors. The iShares U.S. Aerospace & Defense ETF (BATS: ITA), the largest fund in the group, is up almost 27% year-to-date. ITA is a cap-weighted ETF, meaning it has larger weights to big-name defense stocks, including Dow components Boeing (NYSE: BA) and United Technologies (NYSE: UTX). 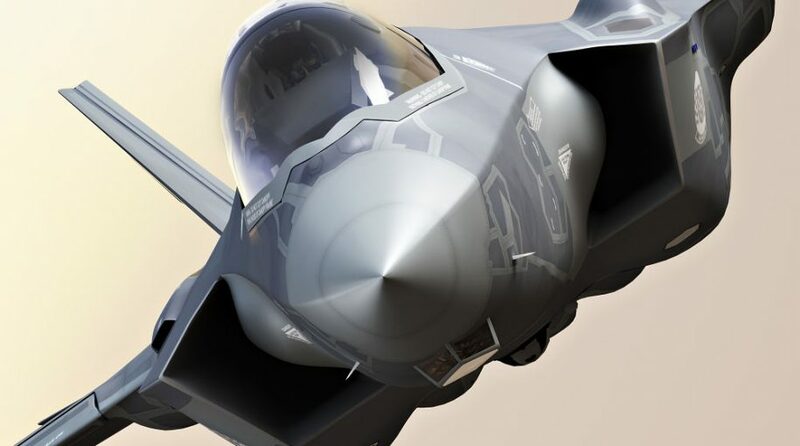 Aerospace and defense stocks are part of the broader industrial sector and have been important drivers of the sector’s performance over the past year. In fact, aerospace and defense names have been industrial leaders. The PowerShares Aerospace & Defense Portfolio (NYSEArca: PPA) is one of ITA’s rivals. PPA holds 53 stocks and is heavily allocated to large-cap aerospace and defense stocks, including Boeing and United Technologies. PPA is up 22% year-to-date.